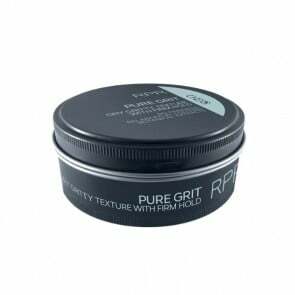 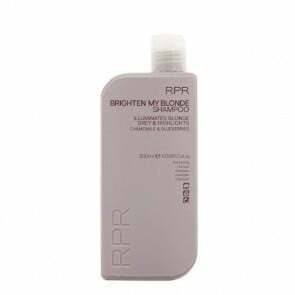 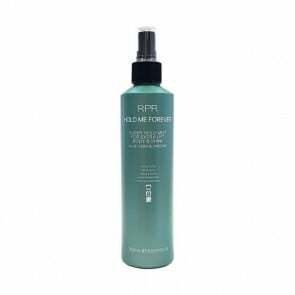 RPR Hair Care Australia offers professional salon shampoos, conditioners, treatments and styling products that are not tested on animals, they are easy to apply and they deliver the most desirable outcome. 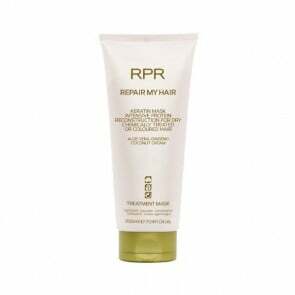 This iconic Australian hair care brand with its origins dating back to 1970s has efficaciously rejuvenated love and style into the beauty industry and has become a sought-after brand distributed in thousands of salons across Australia, New Zealand and across the globe. 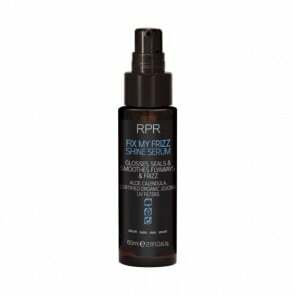 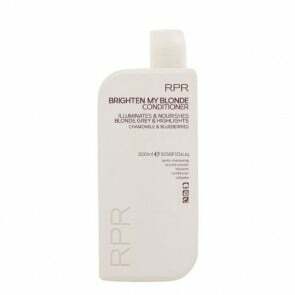 You can purchase RPR's astounding products on HairBodySkin.com.au for the guaranteed lowest price.